The price is really affordable I love the balcony and meeting people making friends !!! About the room, the only real good thing was that we had a stove, an oven and a frigerator so we could stock food that we eventually bought outside. The location is perfect! 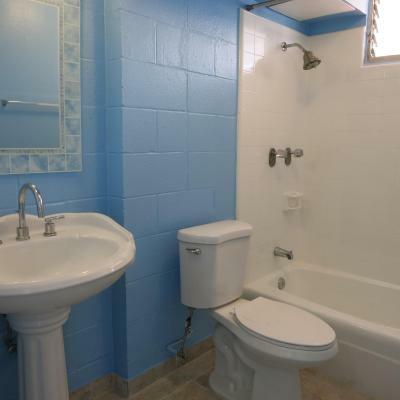 You’ll be placed right next to waikiki beach and all its features. Diamond head is pretty close by also, and you have a lot of bici stations right across the street. Furthermore, there is a lot of restaurants and little groceries shop nearby. 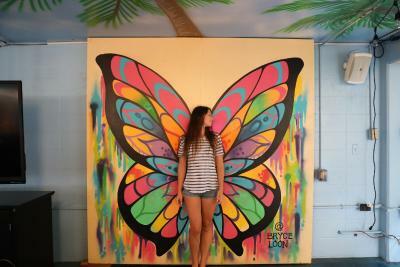 If you looking for hostel for go to Diamond Head, The hostel is the best location. Location is pretty close to perfect. It's a hostel so you just have to keep that in mind, but it was clean, orderly, their was ease of access to all facilities. It was helpful it was open 24hrs/day. The many outdoor seating areas provide a grand relaxing atmosphere for eating or reading. My bunkroom (404) was in the quiet corner and the mattress had zero lumps! Walking to the cove, the stores and food trucks, and directly across the street to the bike path was mucho convenient! As soon as we arrived, we were greeted by the friendly staff. I’d have to say that it was definitely great to have people working there who seemed genuinely interested in being helpful and hospitable. 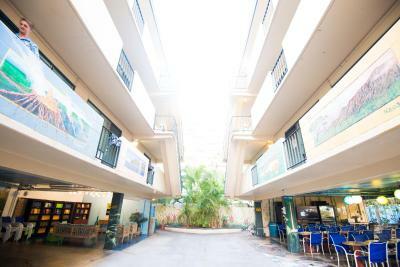 The hostel is located in a really good place, just to 5 minutes from the Waikiki beach. 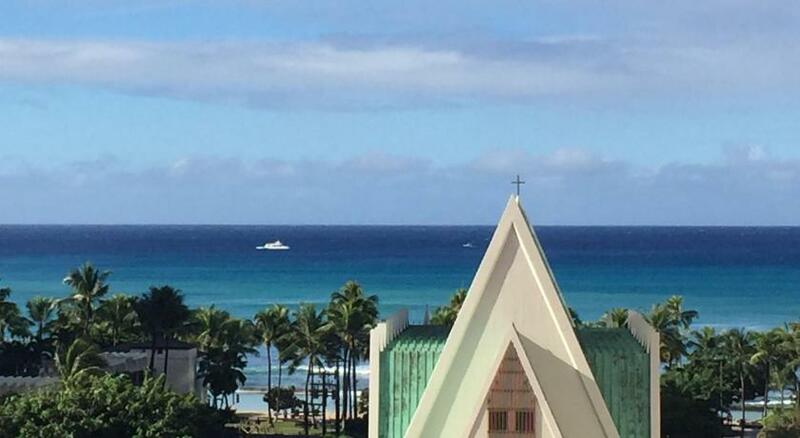 The location is good, just neat Waikiki beach. Close to all the restaurants, shops and different activities. The coffee at the breakfast was really good. 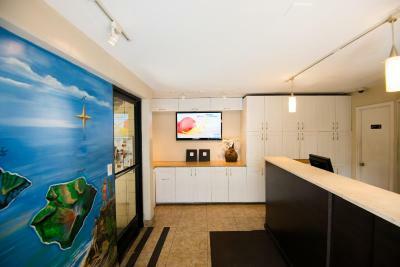 Waikiki Beachside Hostel This rating is a reflection of how the property compares to the industry standard when it comes to price, facilities and services available. It's based on a self-evaluation by the property. Use this rating to help choose your stay! 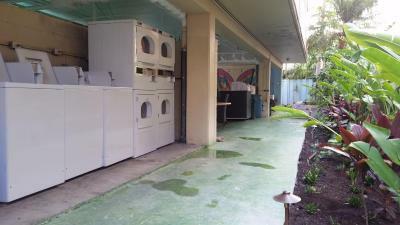 One of our top picks in Honolulu.Free WiFi is included throughout this Honolulu hostel. 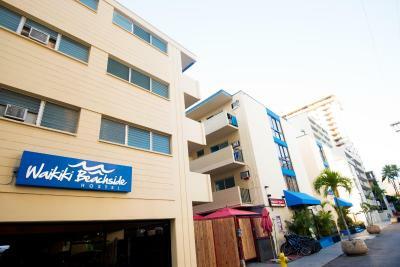 Located less than 1 block from Waikiki Beach, Waikiki Beachside Hostel offers a daily continental breakfast, a tour desk and a guest launderette. 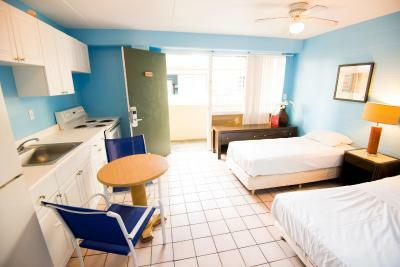 Full kitchens are featured in some rooms at Waikiki Beachside Hostel. 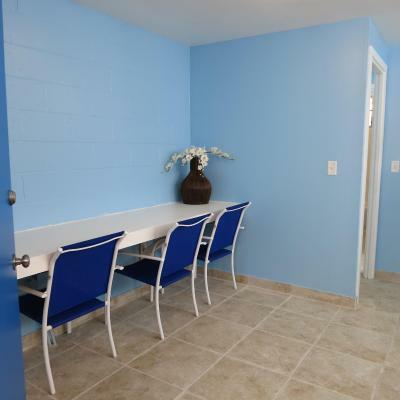 Kitchens are available by request and availability. 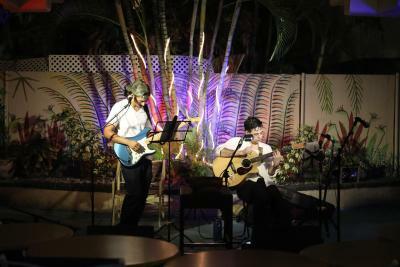 The entertainment lounge on-site provides free Wi-Fi. 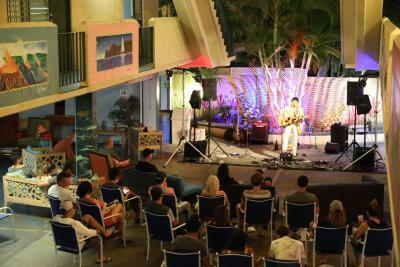 Beachside Hostel Waikiki offers on-site activities such as free seasonal parties and live entertainment. 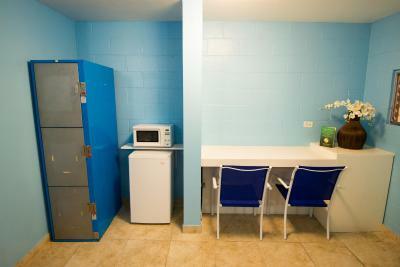 For convenience guests can hire surfboards, body boards, mopeds and scooters from the hostel. 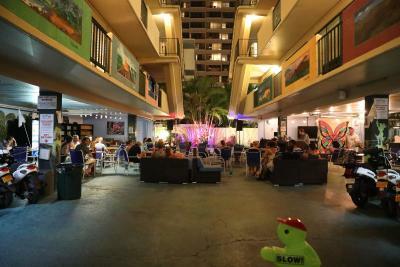 The Waikiki Hostel in Honolulu is minutes away from dining, entertainment and nightlife. There are 2 bus stops within walking distance from the hostel. 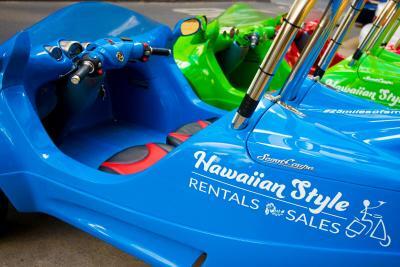 Waikiki is a great choice for travelers interested in beach walks, shopping and beaches. 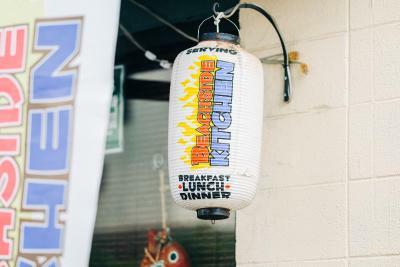 This is our guests' favorite part of Honolulu, according to independent reviews. 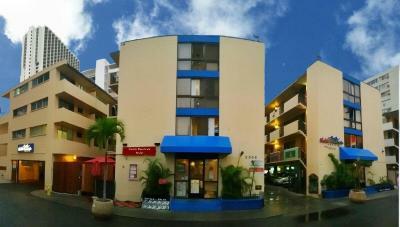 뀐 Located in the top-rated area in Honolulu, this property has an excellent location score of 9.0! 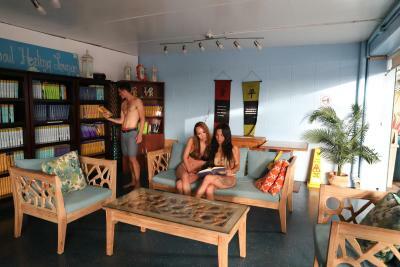 When would you like to stay at Waikiki Beachside Hostel? Prices are per bed. One person max occupancy per bed. No minors; adults only. 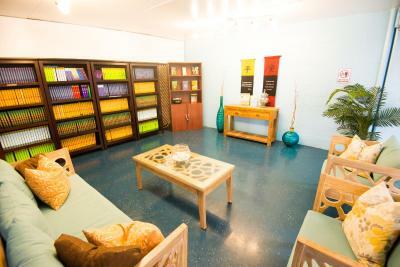 These dormitories can accommodate up to 8 guests. Prices are per bed. One person max occupancy per bed. No minors; adults only. These dormitories can accommodate up to 4 guests. This bed in dormitory has a balcony, microwave and kitchenware. Prices are per bed. One person max occupancy per bed. No minors; adults only. 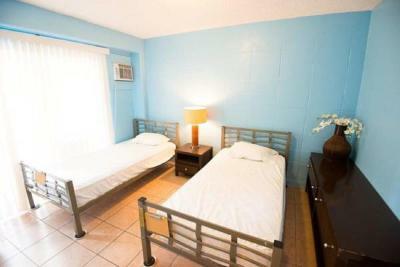 These dormitories can accommodate up to 4 guests. 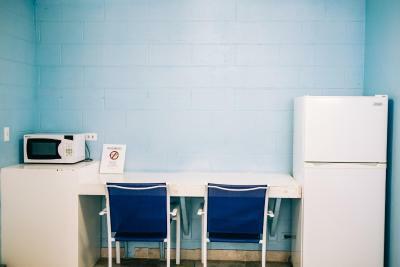 This dormitory room has air conditioning, kitchenware and a microwave. Prices are per bedroom. Two person max occupancy per bedroom. No minors; adults only. This bed in dormitory has a kitchenware, microwave and seating area. Prices are per room. Four person max occupancy per room. Private studio room with a kitchen and bathroom. Area Info – This neighborhood is a great choice for travelers interested in beach walks, shopping and beaches – Check location Excellent location – show map Guests loved walking around the neighborhood! 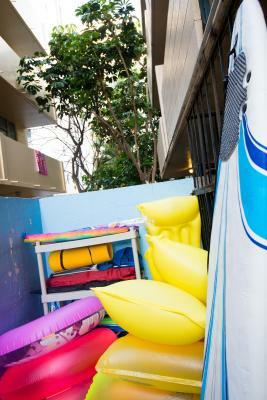 House Rules Waikiki Beachside Hostel takes special requests – add in the next step! When booking for more than 20 people, different policies and additional supplements may apply. 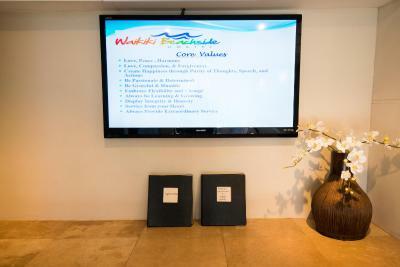 Waikiki Beachside Hostel accepts these cards and reserves the right to temporarily hold an amount prior to arrival. 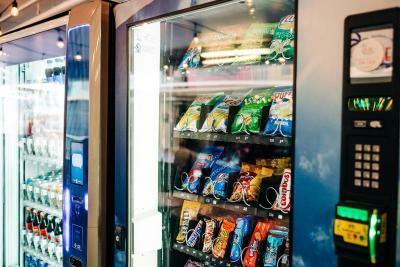 The free breakfast is available to all guests daily from 9:00 until 10:00, and it includes coffee, tea, toast, peanut butter, jelly, and oatmeal. This hotel only accepts Mastercard and Visa for payment. 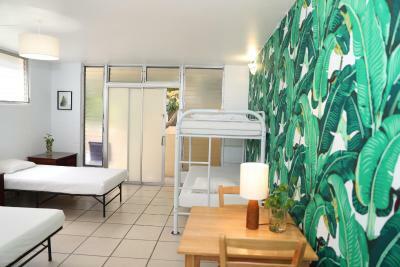 A guest needs to be 18 years of age or older to stay in a shared dorm room. Property requires proof of ongoing travel. Property can only accept children if they stay in a separate, private room. 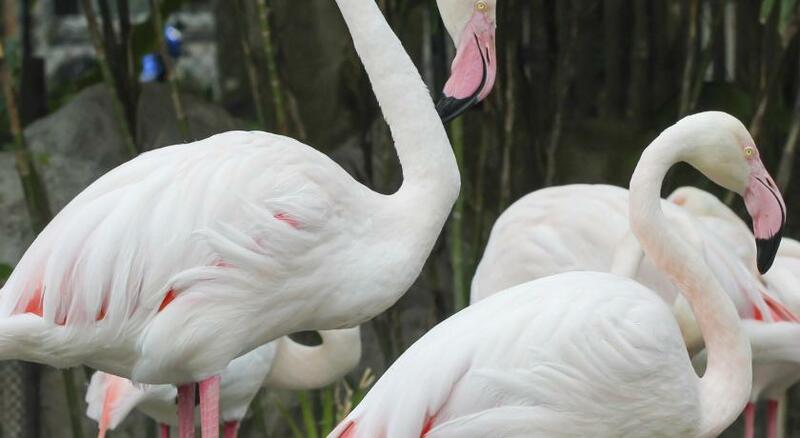 Guests should contact property in advance if they are traveling with children for details. The rooms are quite cramped, and outlets are sparse (none accessible from a top bunk). Also, there's generally a lack of space to keep your bags (especially if you're on the top bunk) and lockers (which are also very small) require you have a quarter to lock them Lastly, the lone, tiny air conditioner is hardly enough to cool the entire space. Thankfully it's fairly breezy in Hawaii. The female young reception staff should be more thoughtful. The check-in hour is very late 16 pm, the guests should know the possibilities of waiting in the court etc... nothing is explained. I had a bad experience with an unknown old man trying to layer on my bed when i was sleeping around 1 am. I runaway to the reception to asked for help and the staff had an indifferent atitude. On the way to the dormitory to check if i was saying the truth he told me ‘do you know you can book only female dorm!’ as if it was my fault or normal this kind of situation. Then he saw the old man still there on my bed and said I could move to other dormitory but didn’t help me. I had to move my things alone on the rush, under shock and crying. Next day i left the hostel and no one cares about what happened. 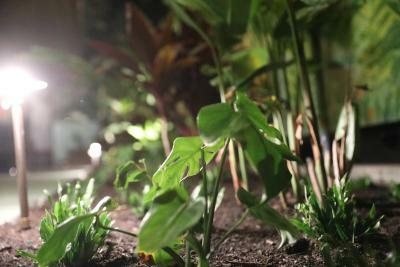 The location is good to explore waikiki. I didn't like the WIFI I never used it because it was never working. First of all... Front desk staff have No knowledge and experience of Wakiki or any event or any night live to do that’s very poor service coma people come from all over the country to visit Hawaii please have better staff that have more knowledge and experience! 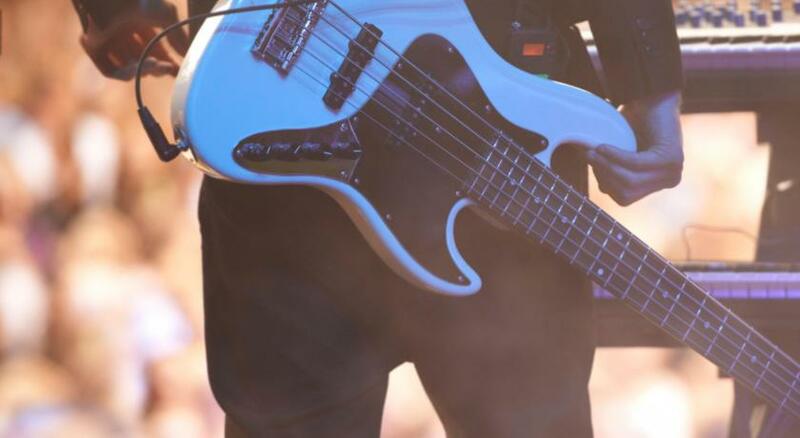 Second of all false ever ties on the website on Wednesday night there is no live band or what so ever going on!! Third of all the breakfast suckkk There is only coffee and peanut butter jelly bread... like where is the fruit where is the bagel or Hot coco where is the juice? Very cheap and greedy !!! The facilities were pretty poor, and the cleaning lady just uses a little broom. She doesn’t clean the room for real. As soon as you check in they’ll give you your bed sheets and that’s it. But for the price and location, i think it was worth it. I don't have any major complaints. If you have any other option, stay elsewhere. All the rooms are VERY dirty. My asthma, which is usually well controlled, was bad every night because of the collection of dirt everywhere. No lift. Poor Aircon. Bathroom is disgusting. They give you bed linen to put on yourself (and to return when you check out). I wouldn't mind this except the linen we received were stained and dirty. Beds and pillows are very uncomfortable like really bad. The kitchen is inside the room. 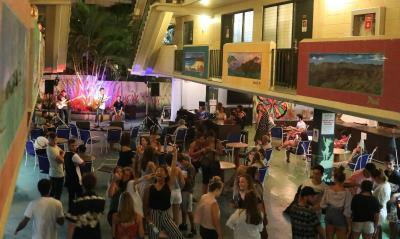 Location of the hostel is great - very close to the Waikiki Beach and bus stop. There is a very delicious breakfast included in the price (the only drawback is that it starts at 9am which is kinda late).